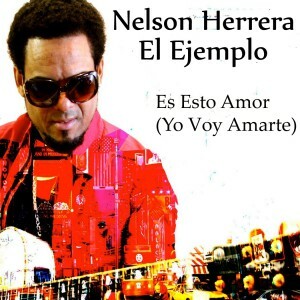 Nelson’s new single Es Esto Amor (Yo Voy Amarte) is a spanish version of Bob Marley’s “This Is Love”, with a Bachata Rythm. 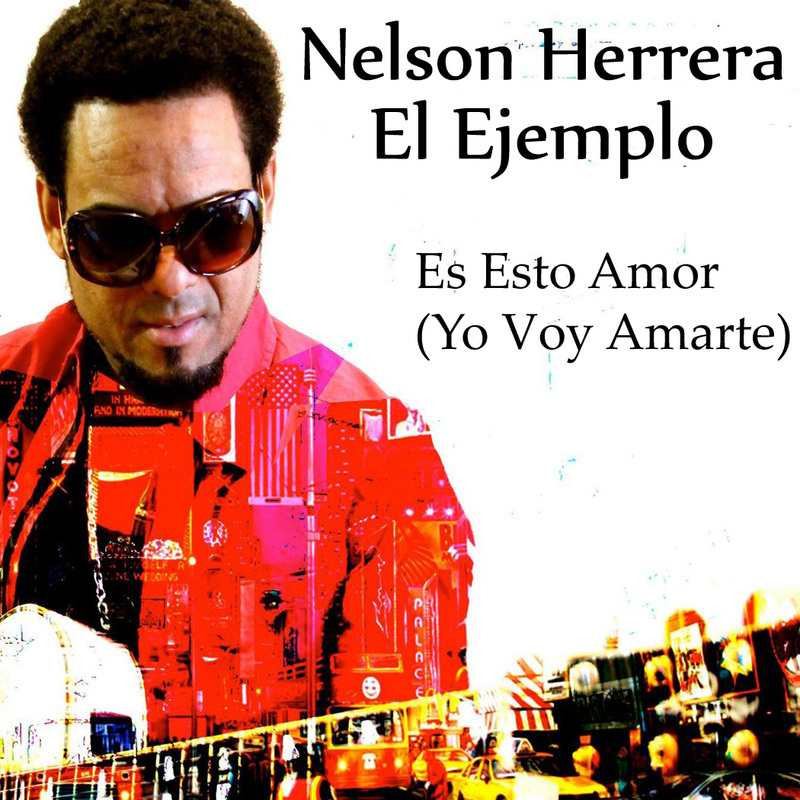 EP also include includes Es Esto Amor (Yo Voy Amarte) Urban House Mix and “Navidad Con Romo (Christmas with Rum)”. EP available December 4th on iTunes and other digital outlets.